Perpetually late, nerdy and socially awkward crime scene investigator Barry Allen made his debut on our screens during Arrow's second season, showing up to assist the SCPD with their super-human problem. From his geeky personality to his inherent desire to help people, it didn't take long for viewers to get attached. 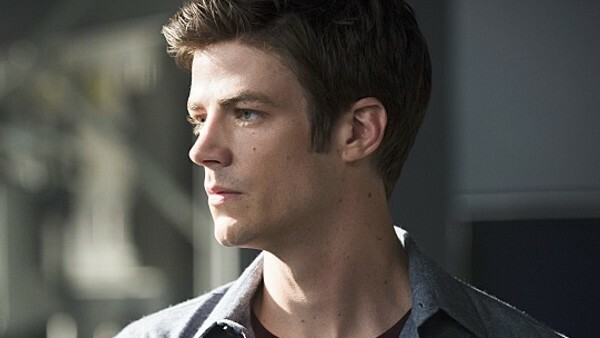 That, coupled with Grant Gustin's endearing performance, secured the character's future when The CW scrapped their initial idea for a backdoor Flash pilot and ordered a standalone pilot instead. From there, The Flash was born. Fast forward five years and the Scarlet Speedster is continuing to tear up the streets of Central City as the star of his own show, saving countless lives while inspiring hope in people's hearts. 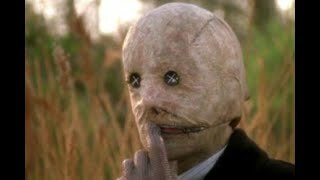 But none of that would have been possible without the determination from the man behind the mask. Since the beginning of the show, Barry has been through a lot and, as a result, he has grown immensely - constantly overcoming impossible odds while learning from the mistakes he made during his rookie years. As The Flash, he is the greatest hero the Arrowverse has ever seen, but as Barry Allen, he is a strong, compelling and well-developed protagonist. The Flash is now five seasons in and Barry shows absolutely no signs of slowing down. But just how well do you know the Scarlet Speedster? Test your knowledge and find out. 1. What Is Barry Allen's Full Name?